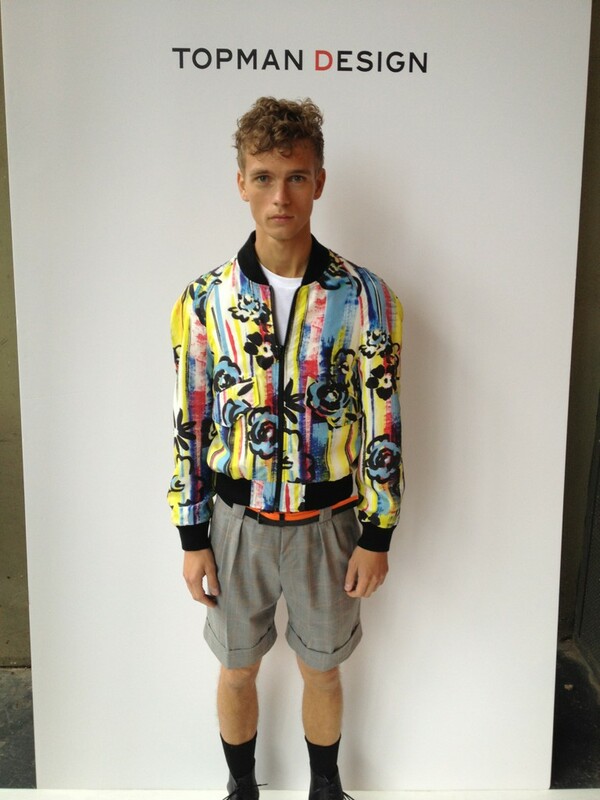 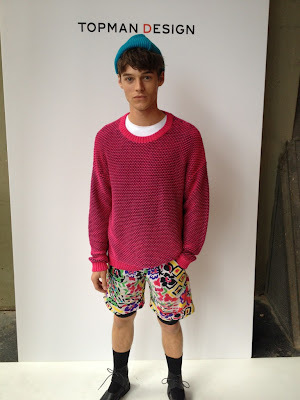 The theme of the collection seems to be "Basquiat x Wassup Rockers "( Larry Clark's film on L.A Spanish rockers/ skaters). 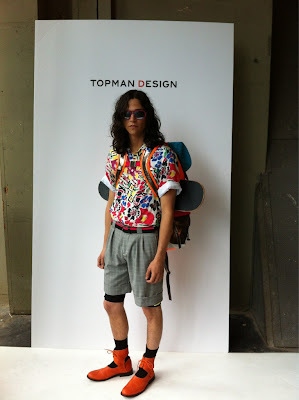 We have the impression that the Topman Design designers establish the basis of a "New COOL" ! 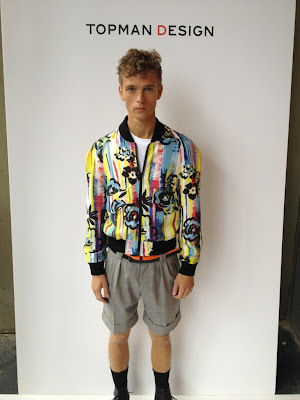 We can't wait to have some of these pieces in our closet for next spring season! 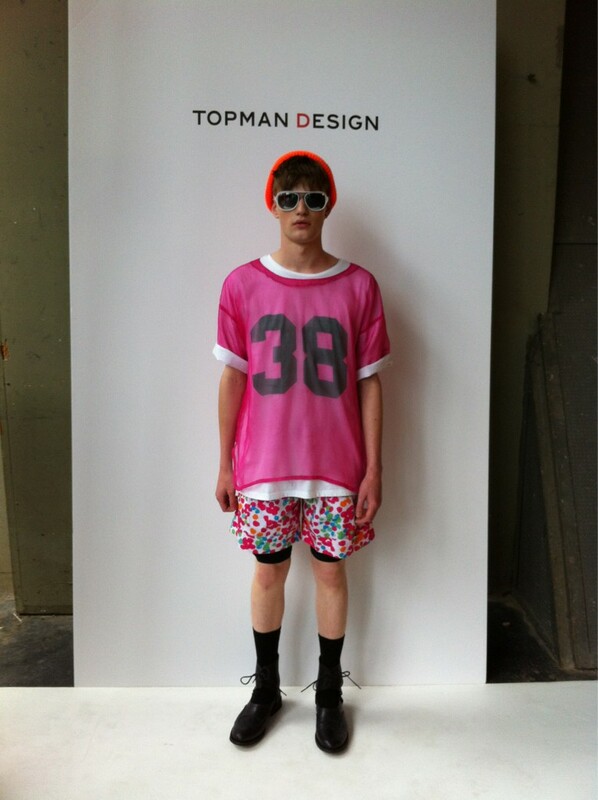 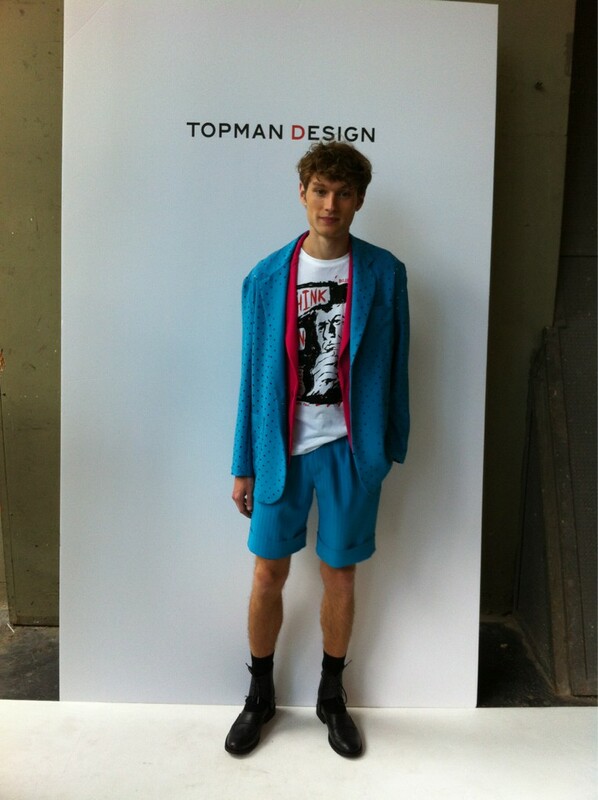 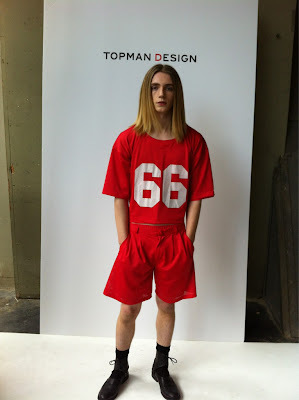 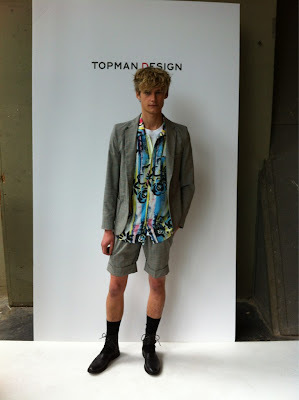 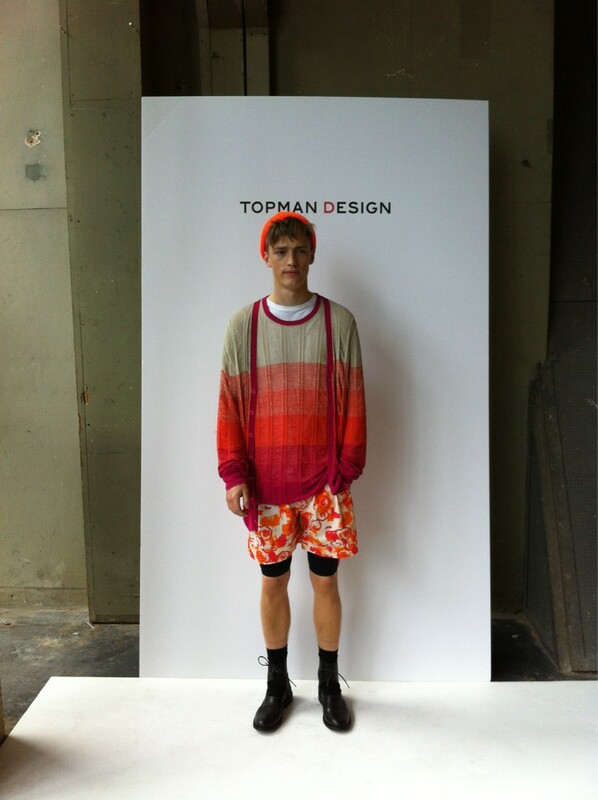 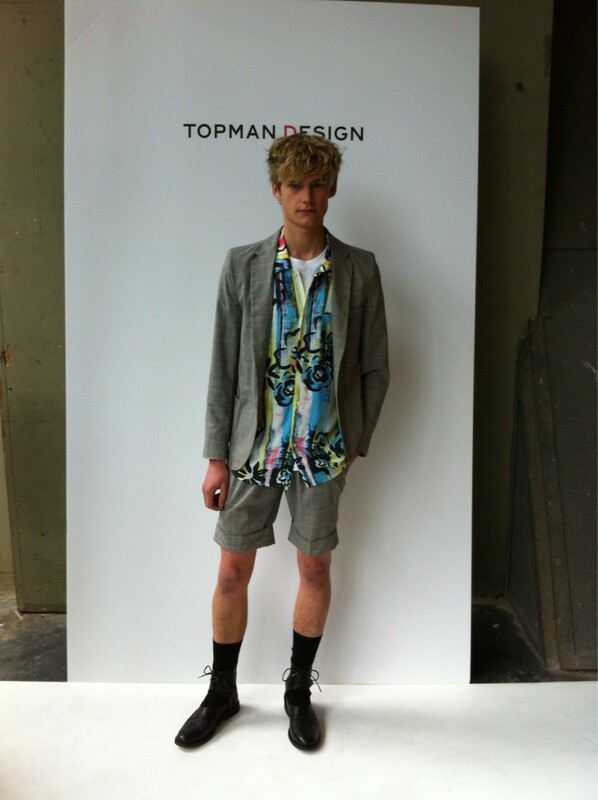 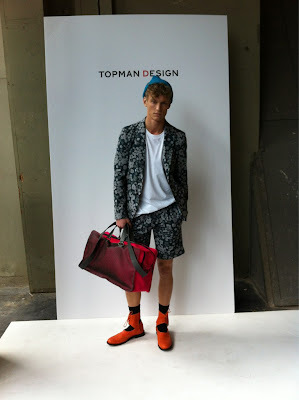 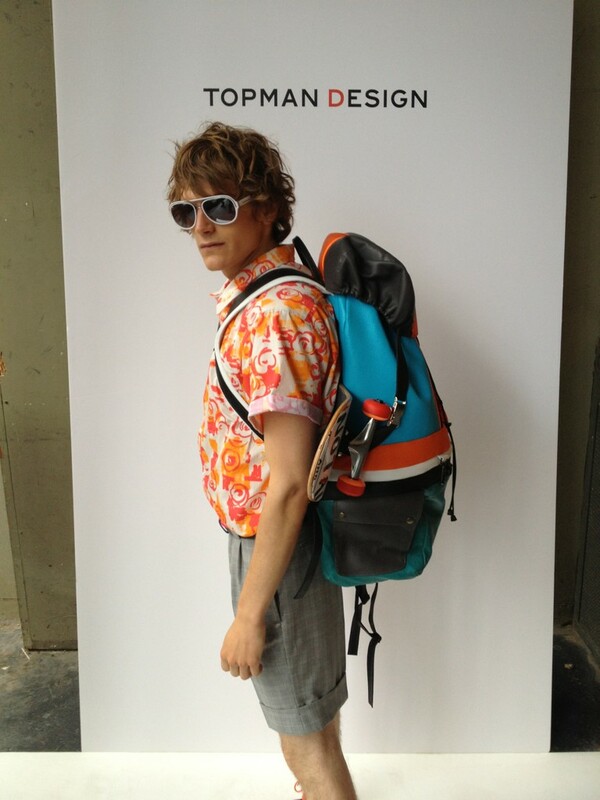 All pictures are taken via TOPMAN twitter .